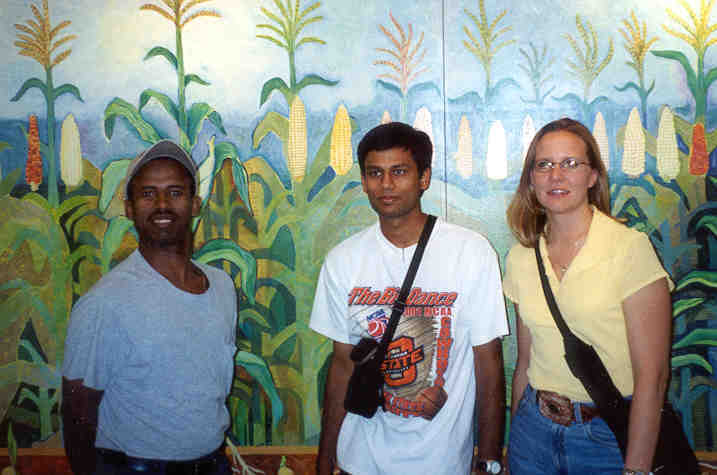 Candi Byani, Eric Lam, and Jake Bushong. 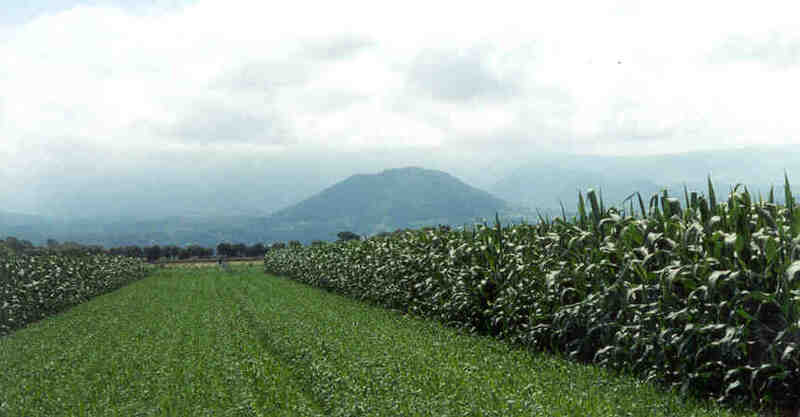 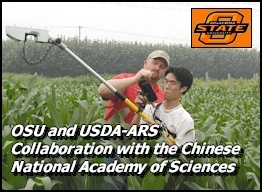 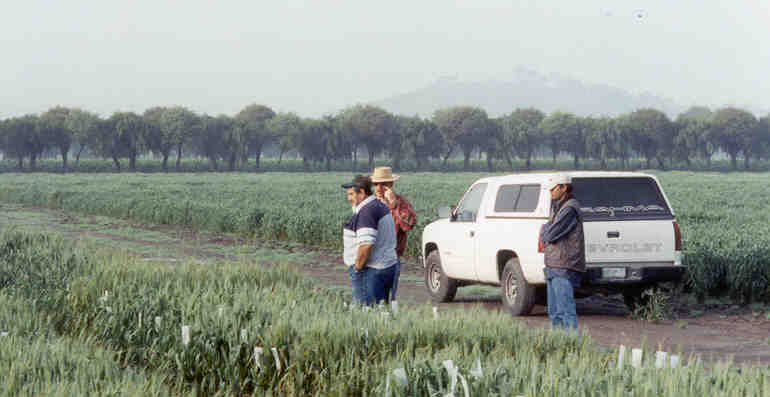 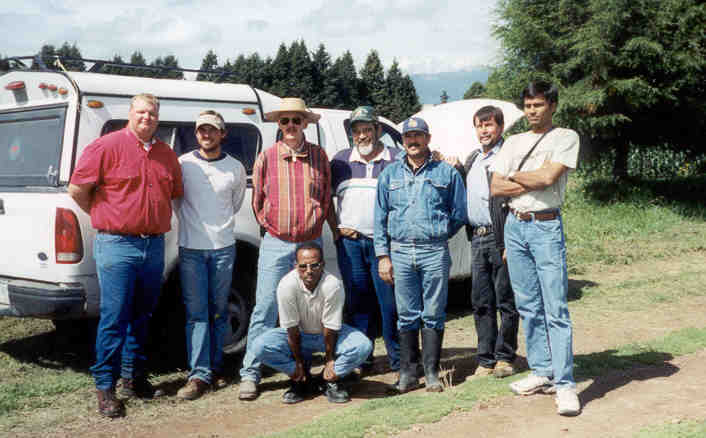 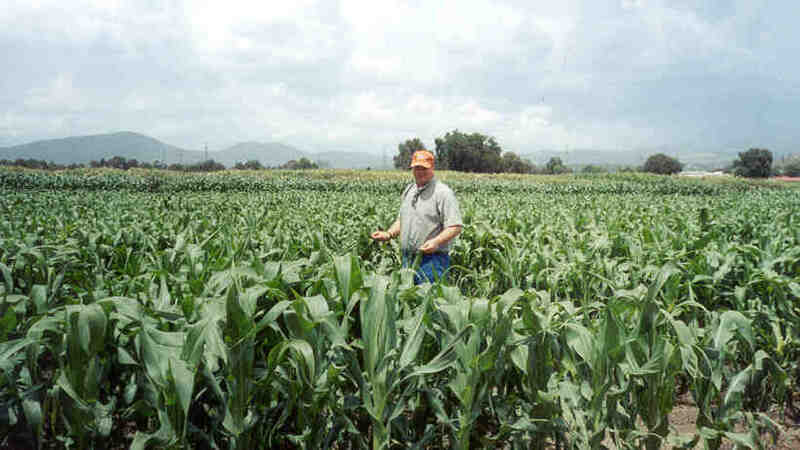 January 2009 Ciudad Obregon, Mexico Daniel Edmonds, Yumiko Kanke, Jared Crain, Guilherme, Torres Evaluation of improved methods of detecting N deficiencies in corn. 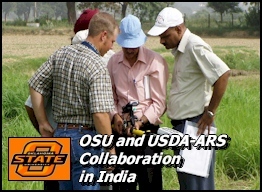 January 2013 Ciudad Obregon, Mexico Jeremiah Mullock, Jacob Bushong, Eric Miller, Sulochana Dhital, Natasha Macnack, Eric Lam, Candi Byani, Ethan Wyatt, Brandon Burgess Hand held Greenseeker delivered, Hand Planter Testing and GS2 versus GS1. 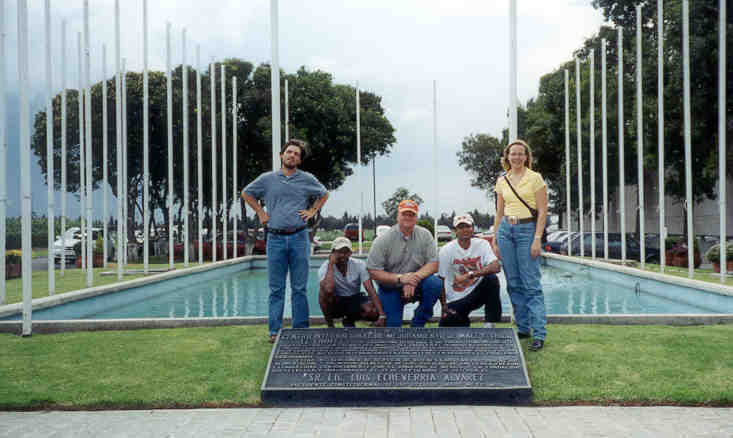 Micah Humphreys, Shambel Moges, Paul Hodgen, Jagadeesh Mosali, and Carly Washmon pose for a shot in front of the headquarter offices near Texcoco, MX.